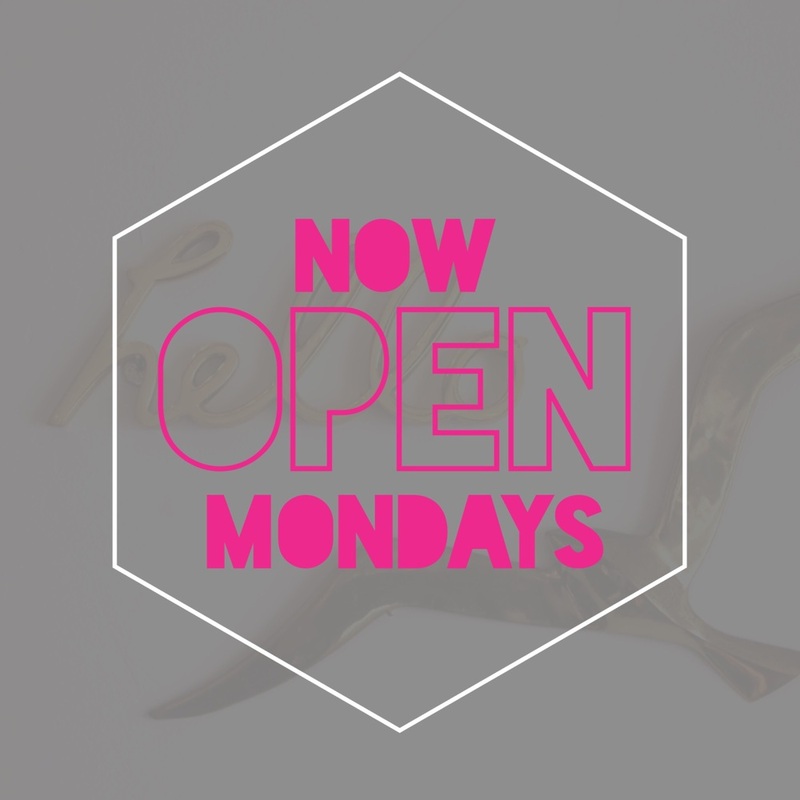 We are excited to now offer salon services on Mondays from 10am - 6pm. Although we will gladly take walk-ins when available, appointments are recommended! You can now come and get your favorite nail art, acrylic nails and overall pampering any day of the week!